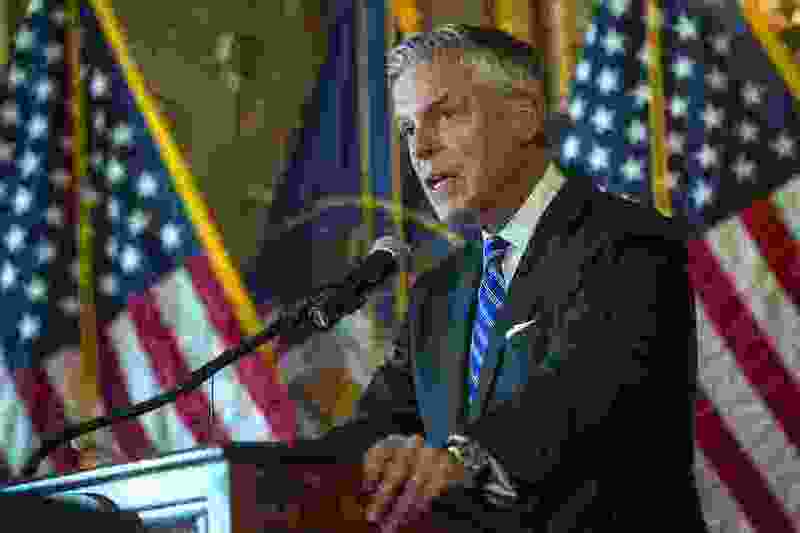 Ambassador Jon Huntsman’s feeble attempt to justify his continued support of the president’s treason (“Ambassador Huntsman to Gehrke: Why I’m Staying,” July 21, 2018) was weak, deflecting and condescending. Like many Utah Democrats, I have respected Jon Huntsman and appreciated his moderate views. His decision to join someone who is demonstrably racist, xenophobic and misogynistic, however, was disappointing at the least. Now that Huntsman has remained complicit in the president’s recent actions regarding Russia, he has surpassed the limits of my outrage. Ambassador Huntsman’s response completely ignored the main issue of Gehrke’s column, deflecting the glaring actions of the president. The tone of his response was condescending and implied that Gehrke and Americans do not understand the importance of protecting our interests. Believe me, we all do! I cannot overstate my disappointment with Ambassador Huntsman. He is either incredibly lacking both judgment and integrity or has chosen to join the president in his treason. Either way, he is not the man I thought he was. His colleagues laughed when asked if he should resign. I wonder what their reaction was after he left the room.